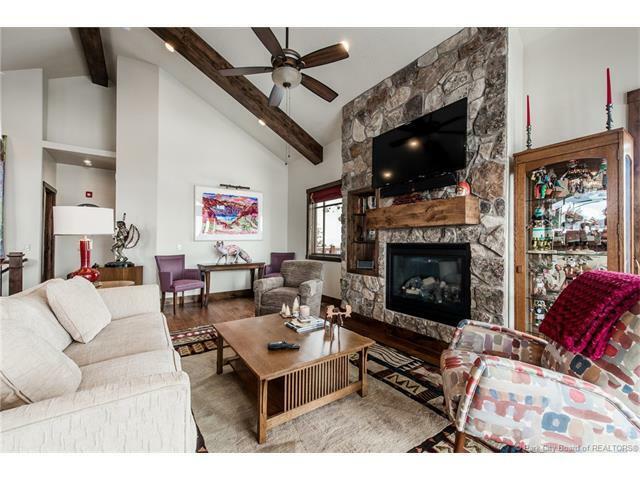 Great Canyons Golf Course location and only a short walk to the Frostwood Gondola at Park City Mountain. 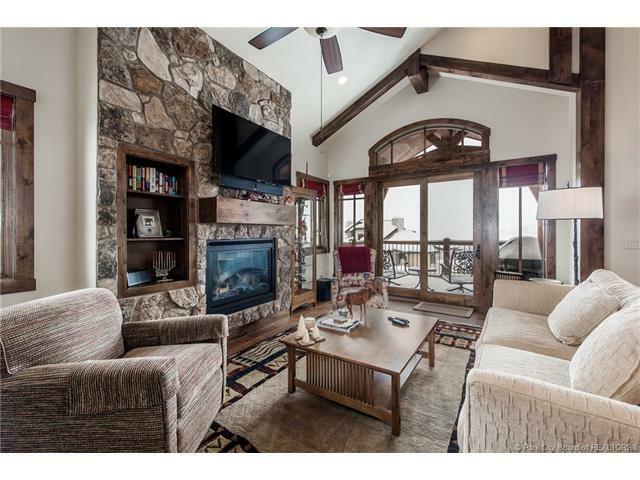 Nearby access to hiking and mountain biking trails only minutes away. This luxury townhome includes; vaulted ceilings, oversized windows and doors, slate & hardwood floors, custom alder cabinets, granite countertops, and a chefs kitchen with full stainless steel appliances. 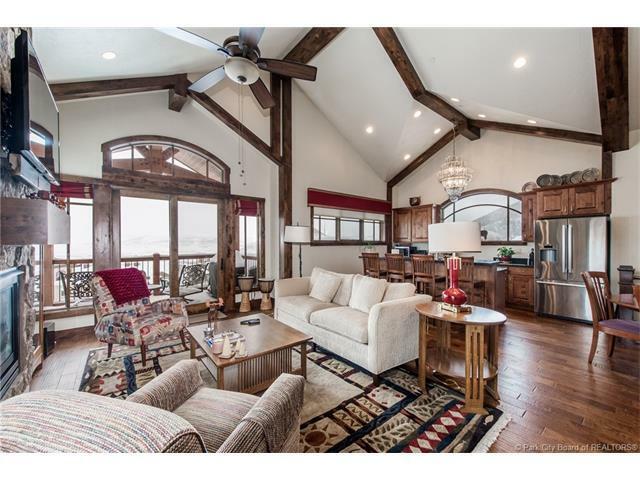 This property is bordered by the 9th Fairway and featuring amazing views of Park City, the Snyderville Basin & distant Uinta Mountains. 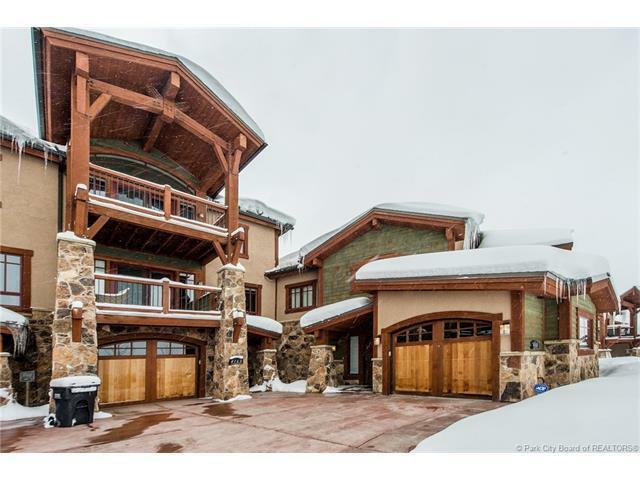 Private outdoor hot tub and residence has a private attached garage and a heated driveway. Nearby access to hiking and mountain biking trails only minutes away.